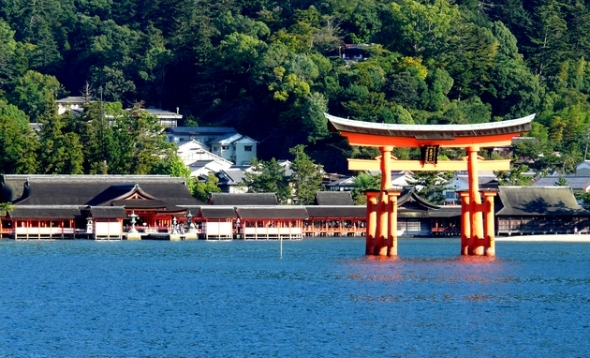 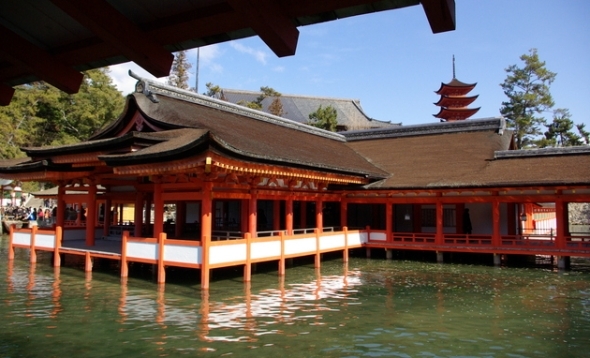 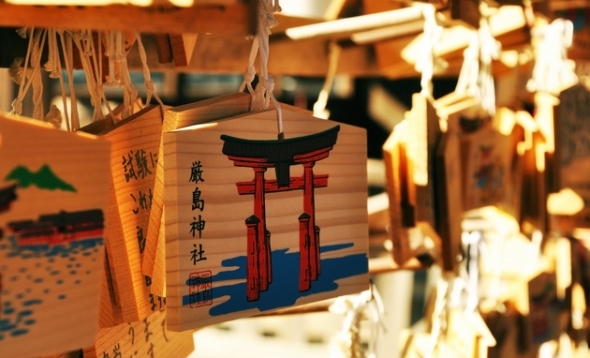 Miyajima is famous for its Itsukushima Jinja Shrine. 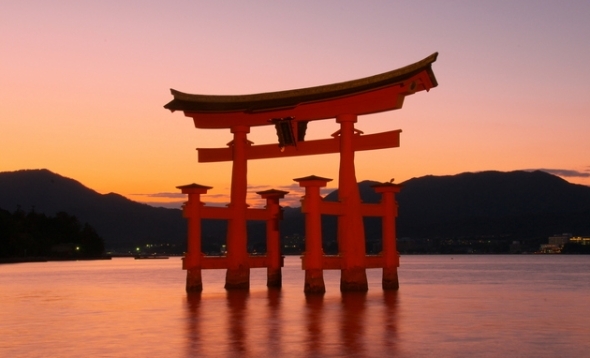 Its red torii gate appears to be standing in the sea during high tide. 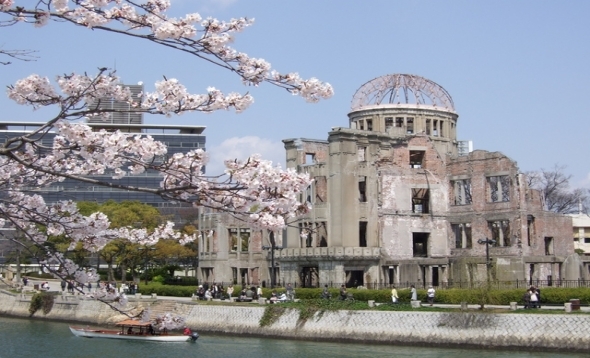 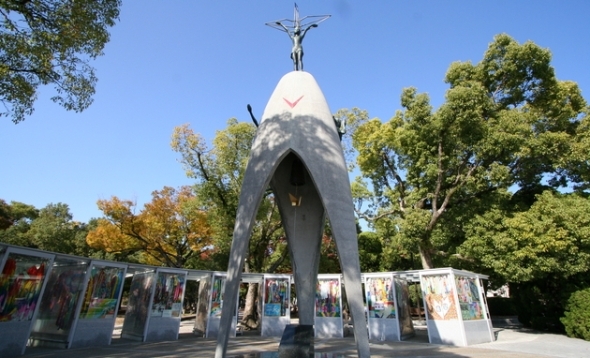 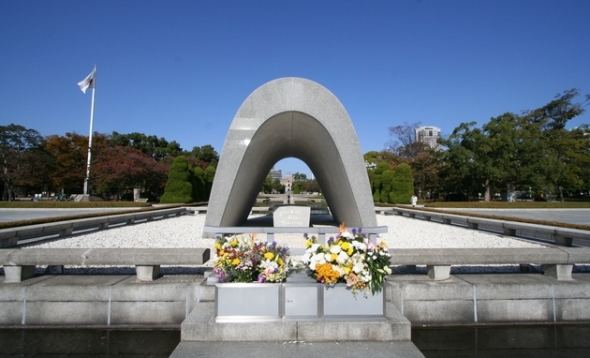 Walk through the Hiroshima Peace Memorial Park, dedicated to promoting peace around the world. 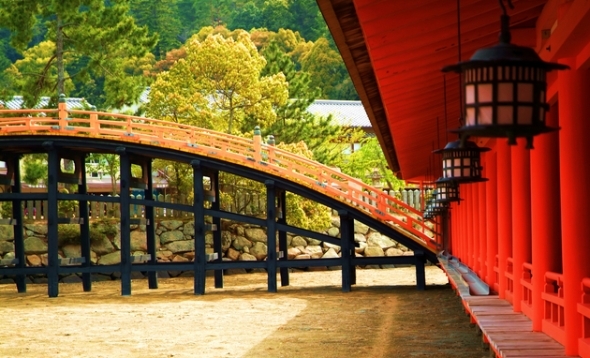 Please mention the place of stay before and after the tour. 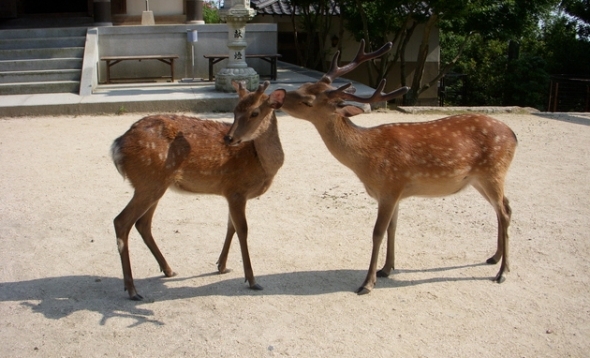 -Please indicate the name of the hotel you are staying at the night before and after the tour. 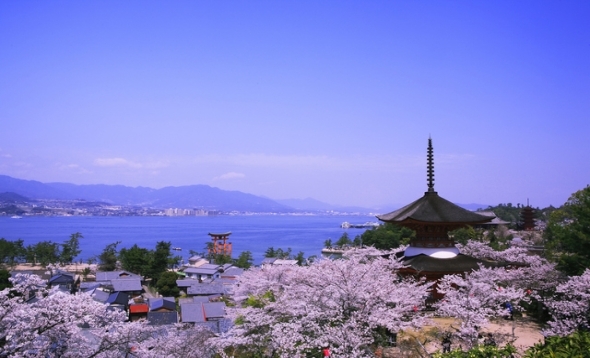 -Manner of transportation (microbus, taxi, train, or tram) between Hiroshima and Miyajima will vary depending on the number of participants.